Thanks to a busy run of events recently, it’s been a while since Michele and I got together for a podcast so we had a lot to talk about in today’s episode. Click on the player above to listen to the show, or download it here: 33:34; 12MB; MP3. 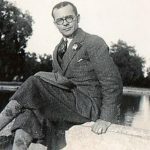 In fact it’s Michele’s second podcast this week: he was a guest on the Domain Name Wire podcast on Monday with Andrew Allemann where he talked about new TLDs and the IANA transition. “It’s in the endgame” he says about the latter, but he fears it might stall if its not concluded before the US presidential election. 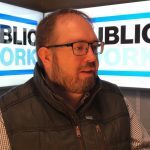 He’s just recently returned from Washington, and tells us how he got on as a member of a delegation from the Internet Infrastructure Coalition. We talk more about domains – and domains as Christmas presents! Blacknight is currently offering .IRISH domain names for just €15.99! .IE is an ever popular domain extension for Irish people, but be warned if you plan to launch a site over the Christmas period! The IE Domain Registry manually verifies all registrations, and their office will be closed from Wednesday December 23rd 2015 until Monday January 4th 2016, because that’s how they roll! 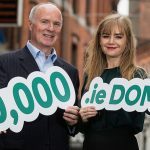 Also – if you’ve ever wanted a one or two-letter .IE domain name, they are now allowed, and the Sunrise period for trademark holders is currently open. Michele also looks ahead to CES in Las Vegas after Christmas, and NamesCon the following week, both events he will attend. 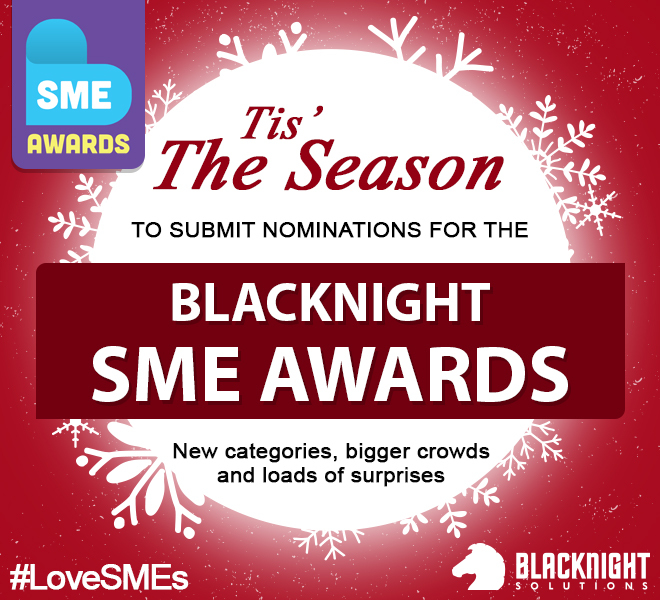 The Blacknight SME Awards have launched – and it’s free to enter until January 7th 2016! Finally, we offer our congratulations to Pat Phelan and the Trustev team who were acquired this week, and look forward to Star Wars Episode 7! Technology.ie is powered by Blacknight, Ireland’s leader in domains and hosting. It’s our staff Christmas party tonight! Ho ho host!